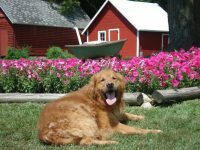 TeddyBear Goldens is located on 160 acre farm in Kettle River, MN. The dogs have alot of room to run, play and hunt. 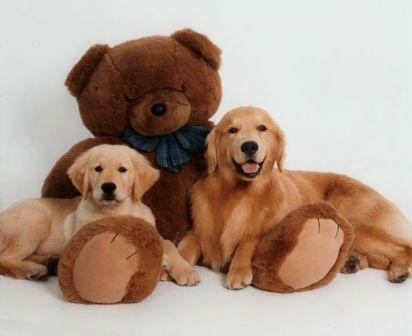 Here at TeddyBear Goldens we strive to produce healthy, sound goldens with a True Golden Temperament. We breed occasionally, both our Sire and Dam have Hips, Elbows, Heart and Eye Clearances. Our Pet Puppies are sold on a spayed/neuter contract, and are only sold to approved homes. John and I welcome you to stop by or if you just have some questions, please feel free to contact us at any time.